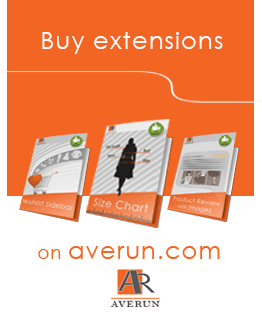 Averun team prepared a gift for everyone, so go ahead and grab it (we’re sure you’re not scared enough)! Now it’s time to go and choose the extensions you need. Hurry up, the deal is on only till October 31! 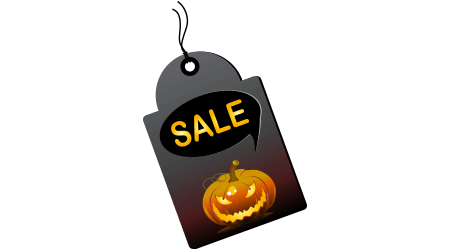 You can apply the coupon code HALLOWEEN15 on checkout after you’ve added all extensions you’d like to have. Happy shopping.